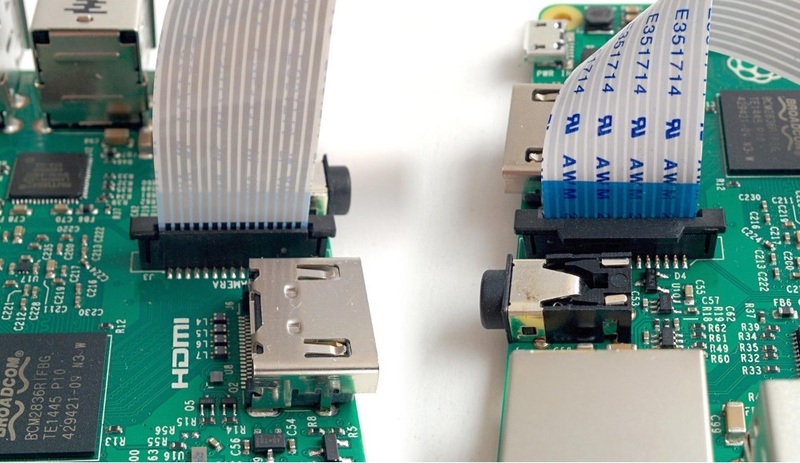 I will explain it taking as an example a Raspberry Pi 3 and a PiCamera 2.0. But for all other cases it is the same or very similar. I will explain how to use it with Python. 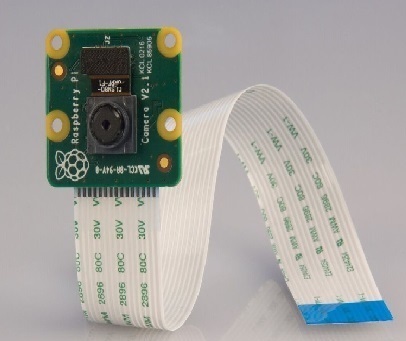 You will need a Raspberry Pi 3 and a PiCamera 2.0. Also, if you know Python it will be great for you later. In case you have no idea what I am talking about, do not worry, it will be easy!. 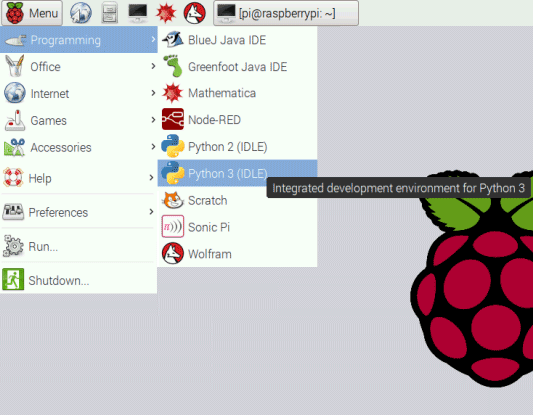 1) Install Raspbian in the RPi3. 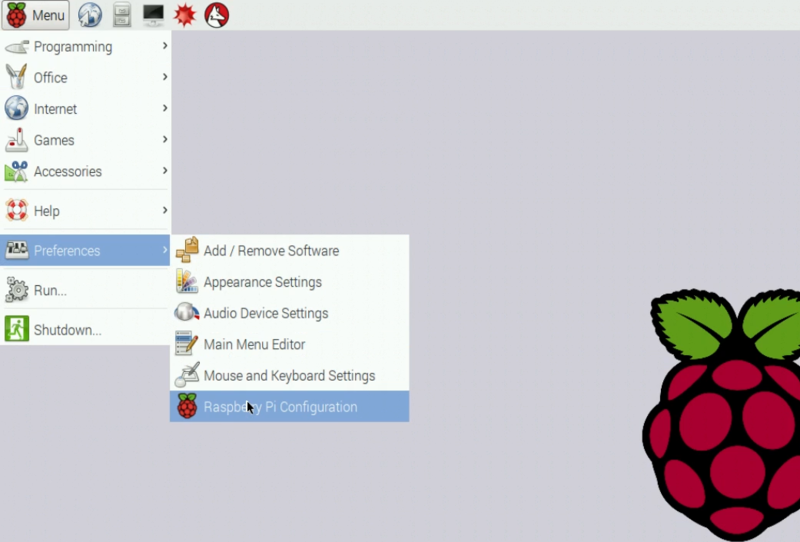 In case you don’t know how to do that, you can visit my other post First steps with Raspberry Pi donde te explico paso a paso como comenzar. 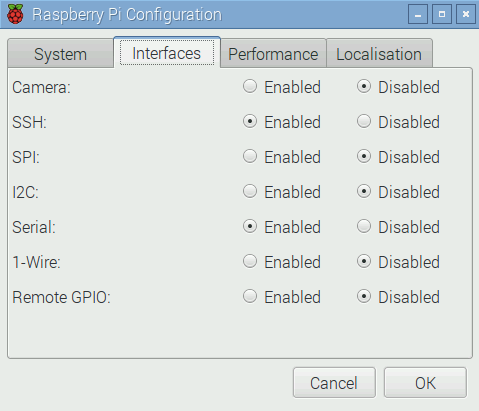 Make sure that the Raspberry Pi is turn off!. 3) Turn on the RPi3. Now is time to enable the camera. Make sure to enable the camera. Save as camera.py (Don’t save it as picamera.py). Save with Ctrl + S and run with F5. The camera preview should be shown for 10 seconds, and then close. Move the camera around to preview what the camera sees. But before finishing this tutorial why not explain the most common function of a camera? Amend your code to reduce the sleep and add a camera.capture() line. It’s important to sleep for at least 2 seconds before capturing, to give the sensor time to set its light levels. Run the code and you’ll see the camera preview open for 5 seconds before capturing a still picture. Now you can start to play with your new camera! Start thinking about innovative projects that involve the use of a camera and surprised your friends!